Being outdoors means a new adventure every day–even when the weather turns mean. 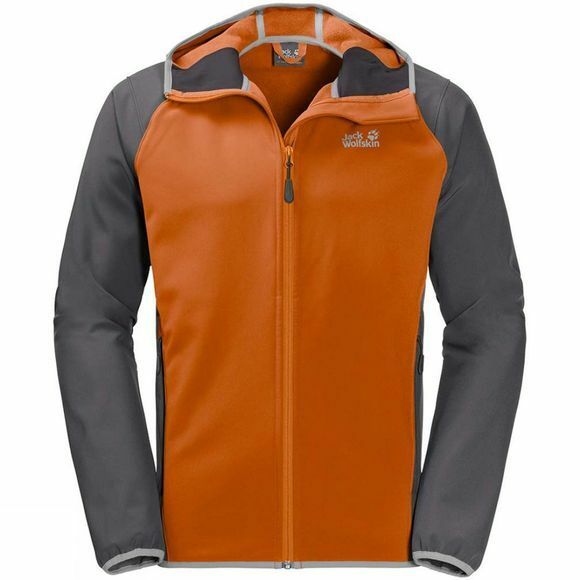 The Mens Zenon Softshell Jacket from Jack Wolfskin is with you all the way. 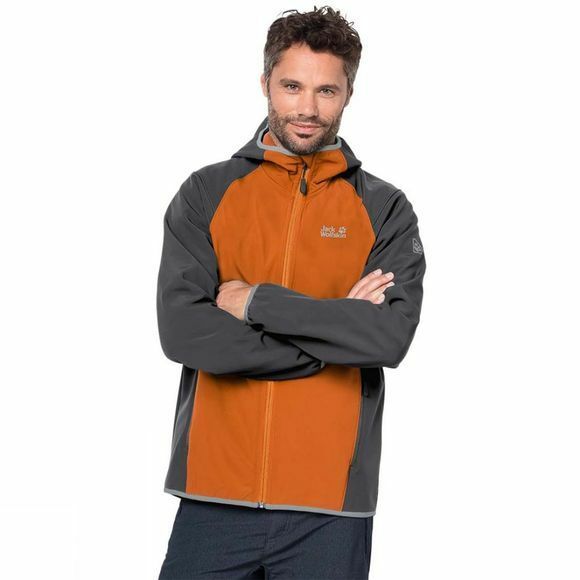 The simple softshell keeps out the wind, is comfortable to wear and can cope with almost anything. It's design is reduced to the basics. The hood fits snugly so it stays on your head. The robust Stormlock fabric is windproof and shrugs off light showers. It is also very flexible, so you get a softshell that is just as agile as you are.